This book has been a part of my life before I even read it. Not only have I grown up seeing Mona Lisa on the wall of our flat (I’m mentioning a very cheap puzzle version of that mysterious painting, please no one panic) every day, but my mum has had the book in her bookcase ever since I was very little. Oddly enough – she has never read it! I remember seeing the anatomy drawing on the cover of the publication we own, and thinking how fascinating it looks and wondering what the story could possibly be about. Finally, one of my friends, big reader and even greater mind, mentioned something from the book to me and was horrified I didn’t understand the fabulous pun he made! And that was it. At the age of 18, I finally picked up the very book, I’d always had a little subconscious about growing up, and started reading. 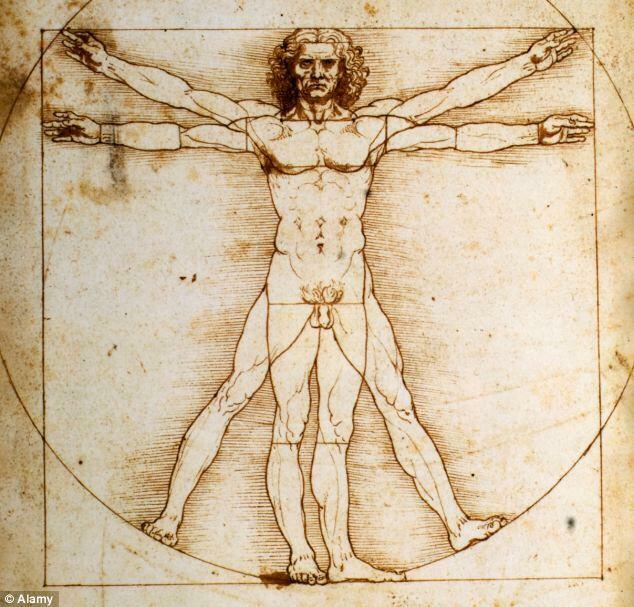 I wanted to know its effect on people, who have read it, whenever they see any of the Da Vinci’s artwork. My first impression was how seldom it is to read an older famous book, which would be so simply but still thrillingly written. I was expecting difficult reading and re-reading to understand a thing, because it is a big book with big reputation, but right at the beginning I could tell I was diving into a story full of surprises and interesting characters, and I very much enjoyed the different storylines, which soonly became one. I thought how predictable it was and then everything went a whole different direction. Let me just say, I don’t actually read many thrillers and so I might not be the right person to review such classic, because of course someone like me might love it. You hear it’s a bestseller, so you expect it to fulfill your expectations even if you’re not a big thriller lover. I didn’t know what I was getting myself into, nor I was expecting it to be a fiction full of rather true facts. After finishing the book, I spent an unbelieveable amount of time researching all of those different concepts and organisations, which were mentioned, and was amazed. How much research must Dan Brown put into writing this? 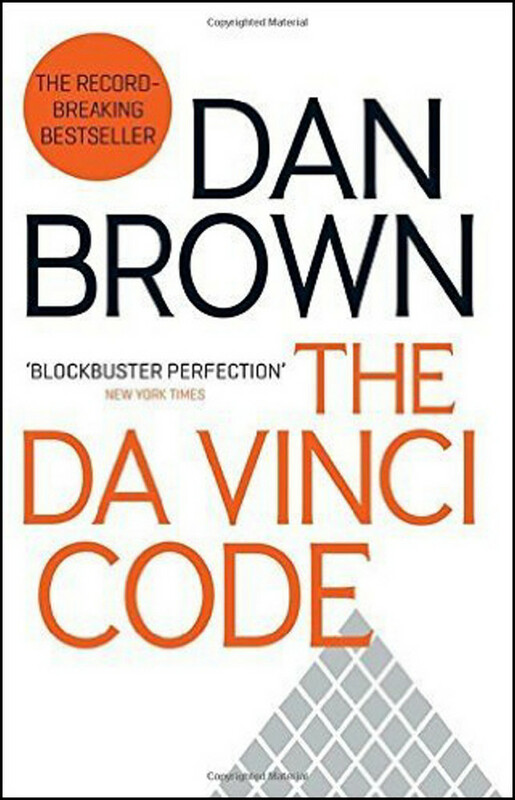 I still don’t understand it, although it is said he got some of his ideas reading similar books on this topic and was even sued for using so many of those ideas in The Da Vinci Code. But still, I am fascinated by the secrets of the Catholic Church and when reading The Da Vinci Code I felt like I was with Sophie and Robert trying to figure everything out. It got me thinking that the Christians either despise it or they’re even more thrilled than the rest of us readers. I now understand why it’s one of the best thrillers of our time. Not only it is about 500 pages long, but you finish reading it amazed in two days, but it’s a real story in a fact. I believe in much darkness behind the faith, although I am a somewhat religious person myself and I would love to read more on this topic. Anyone feel free to give me recommendations. It would be very appreciated. Dan Brown has become a genius in my eyes, but who knows, different books of his could possibly ruin that picture. Still I am charmed with this one and will now tell everyone else to read it too. Starting with my mum (because frankly, what is she thinking having the book for 16 years and not having time for its fabulousness?). I haven’t seen the film yet! But since I’ve heard it’s on Netflix, and so is the Angels&Demons, I might give it a go.